In honour of Mother’s Day, this Nature of Yoga event emphasizes brings awareness to the connection between the mothers that roam this earth and Mother Nature herself. Guided by certified instructor Marie Boulanger, this event on May 4th is going to be extra special with her nurturing teaching style and authentic expertise brought straight from the Sacred Valley! WHEN: Saturday, May 4th from 2-4 p.m.
All are welcome! Please arrive at least 5 minutes early to park and check-in at the Watershed Learning Centre. Purchase your ticket today to reserve your spot, as this intimate space is limited! 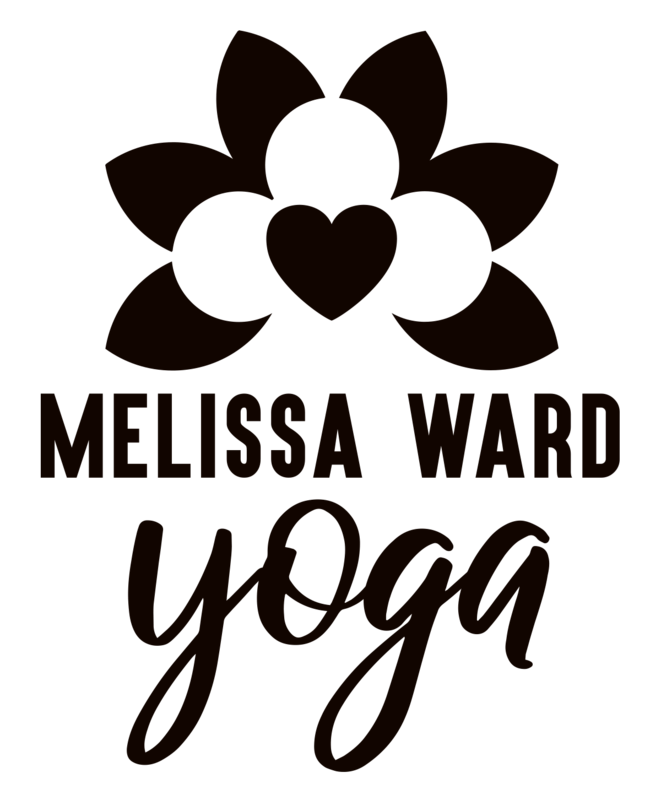 Check Facebook for more details and feel free to email contact@melissawardyoga.com with any questions. We will be inside for the majority of this event at the Watershed Learning Centre. Dress appropriately if it calls for rain for the duration of the outdoor Despacho ceremony. For all parts of this event except the Despacho ceremony, yes! Meet at the Watershed Learning Centre building, nestled in the trees on your left as you drive into the park. The cabin-like building has a washroom and features huge panes of glass to lookout into the trees. Q: What is a Despacho Ceremony? A Despacho ceremony is a traditonal sacred shamanic ceremony from the high Andes of Peru. The word despacho literally means dispatch or shipment in the Andean traditions of Peru a despacho. For this event, it will be an offering to Pachamama or Mother Earth. This event is part of the Nature of Yoga monthly series.